It seems by the time anyone updates their tutorial videos for how to extract EVE Online assets from the game using tools like TriExporter, CCP goes and changes how it’s done! This quick lesson will show you how to make use of submasks in C4D. 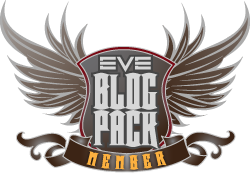 This entry was posted in Guides and tagged EVE Online, Roc Wieler. Bookmark the permalink. I’ll take a look at the Drake soon and reply. Not every model is the same I have discovered. Maybe it is the simple fact, that the Drake submask just got no turretpoints on it? Did you know, how to “read”/use the coords from .json aka .black file? I want to place turrets the way, they are meant to be – but i got no exact references right now. Maybe it should be. My old job was easier to do EVE stuff at. IT here is much more restrictive. Sorry for the delay. So, there is no way to get turret points for the Drake? Turns out you’ll have to use tha .black file, which currently can’t be read easily. 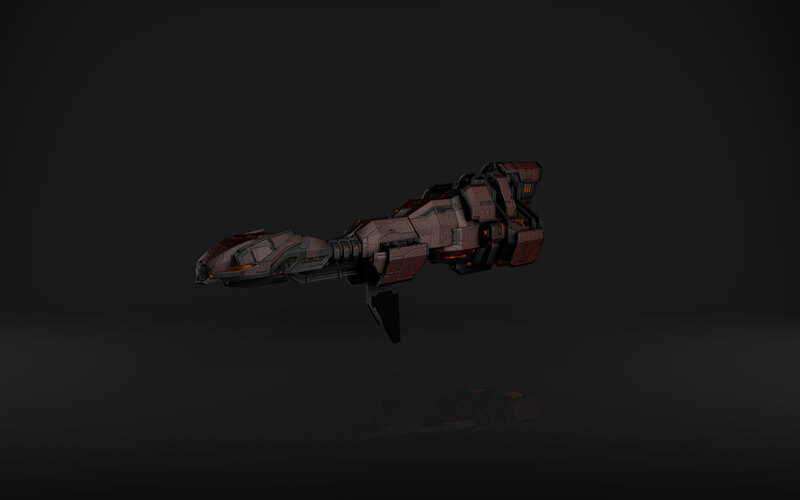 Not all ships have the turret map. My advice? Eyeball it. The turrets are to scale at least. Thank you very much for these exiting tutorials. Unfortunately the link leading to Black2Jason link is dead – is there any chance you could fix it please?